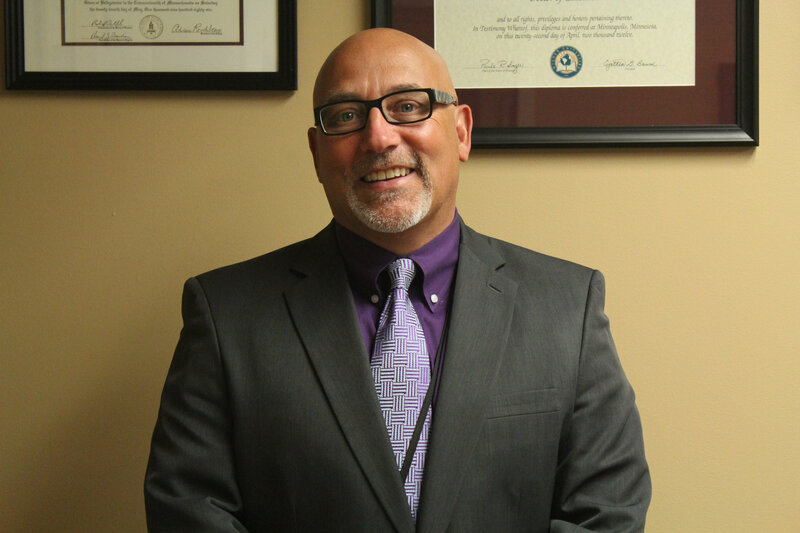 Superintendent of Schools Dr. Earl Metzler has completed the AASA National Superintendent Certification Program making him the first Superintendent in the state, and one of only a few in New England, to accomplish this impressive distinction. This achievement will be recognized at the annual conference in New Orleans scheduled for March 2017. As a requirement of the certification program, Dr. Metzler successfully mastered and completed components in the areas of Transformational Leadership, Board-Superintendent Relationships, Equity in Teaching and Learning, Community Partnerships, Communications and Transparency, Leadership of Curriculum and Instruction, Effective Budgeting, and Technology Integration for 21st Century Learning.